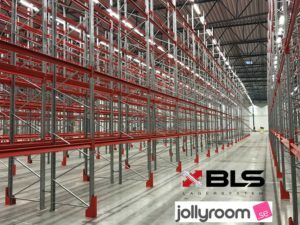 The fast-growing e-commerce company Jollyroom needed a warehouse provider that could match their high pace. The solution was pallet racks delivered in 3 weeks. 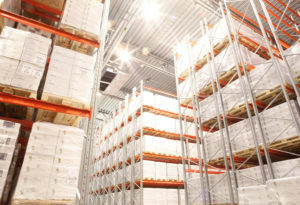 Jollyroom is the Nordic region’s largest e-commerce company within children’s and baby products with the market’s largest warehouse totaling 85,000 m². They are constantly in an expansion phase and therefore need to develop their storage at the same fast pace. 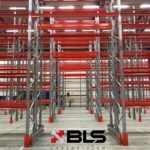 BLS has delivered storage systems to Jollyroom in several different stages and to several different addresses for several years. What has been common to all is the delivery time. Something that usually takes 7 weeks for other suppliers and 5 weeks for us, we now delivered in 3 weeks. Jollyroom is the Nordic region’s largest e-commerce company in children’s and baby products. They were established in 2010 and are located in Norway, Sweden, Denmark, Finland and Germany. 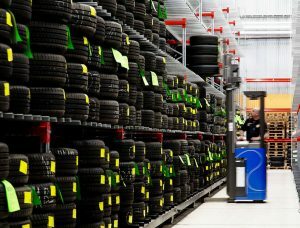 Jollyroom has the market’s largest warehouse of over 85,000 m² and stocks goods to a value of over SEK 400 million. In 2019, they will pass 2 million registered customers. We use our own cookies and cookies from third parties to improve your navigation experience. By continuing to browse the site, you accept the use of these cookies. You can find more information in our terms for cookies.